Watch This Video To Discover The Enterprise Version! How Is the Enterprise Version Of Survay Going To Help Me? This very special version of Survay was built for those that wanted to add employees, staff members and VAs to their account. It's a very unique build out that we have never offered before. You Add Members To Your Account. You're The Boss! We have made it very easy for you to succeed with the Enterprise Version. The first thing you will want to do is add your staff and members to your acount. This is all done from inside you dashboard. 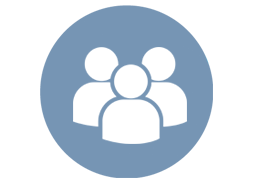 With the enterprise account, there is no limit how many staff members or VAs you can add to your software. Try it out for the first year and see if you don't make back your investment in the first month! We've made it very easy to add an unlimited amount of members to your account. We will be limiting these members in the near future. 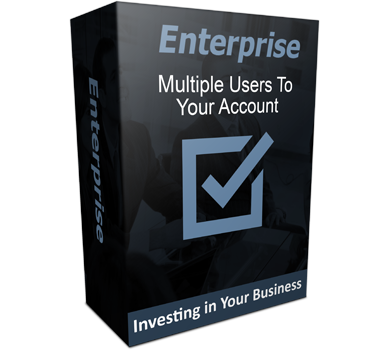 You're able to completely convert your Enterprise account to your own brand and identity. 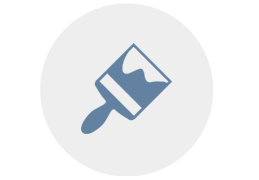 With a few clicks of the mouse, the color scheme can be changed to match your company, and you can even feature your own company logo. Your employees will think you built your own proprietary software. 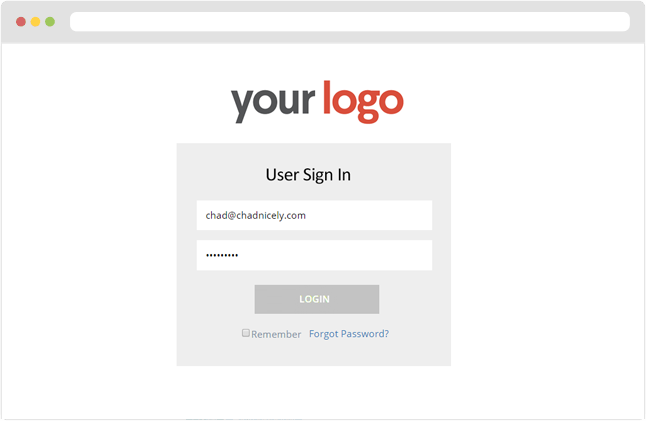 The page below is what your users and employees will see when they login to your account. It also is branded to you! For each one of your members, you have the ability to decide what they can and can't do. We've made it easy to set that. You simply choose your user, and with a few clicks of a mouse, you can restrict what they can access and which actions they can perform inside the platform. 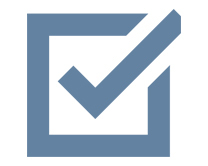 This means you are able to assign certain users to do certain tasks. We have many staff members in our company. You were introduced to the 4 key people that are part of the Survay project. In addition to those people, we have Virtual Assistants and developers all around the world. We know the importance of having a robust system that works well in a team environment. That's what the Enterprise Version will do for you. And the best part is... you don't have to do anything different to take advantage of the enterprise version. Simply login to your account like you normally would, and the upgrade will be automatic. You will also have all the base features in the Survay Platform as well. If you're not familiar with the term "Round Robin" allow me to explain... Once you have users in your platform, you are able to assign users to handle specific appointments. 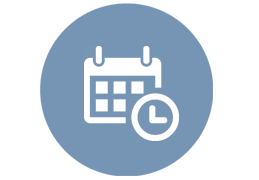 In addition, you can set your appointments to be a "Round Robin," which means it will randomly go through and choose one of your employees to handle the appointment for you. The appointment will then look at the availability for that one user and show those available time slots. An amazing feauture that is going to help you take your business to a whole new level! Add Employees And Users And Decide What They Can Do! ​Now you understand how easily you're able to add employees and users to the Enterprises version. We have done everything we can to keep this platform very simple. Match Your Company and Your Brand! ​With a few clicks of the mouse, your employees are going to be logging in to a platform that is branded with your identity. They will access a login page that is branded to you and the inside of the platform will look like it belongs to your company. 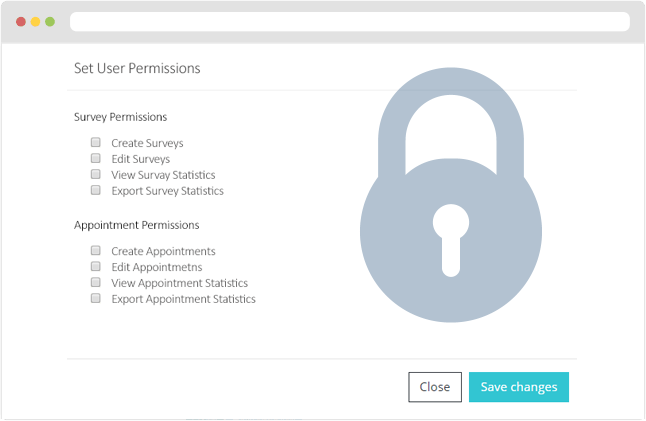 The Enterprise version also allows you to assign appointments to your users. In addition to assigning to a specific user, you're also able to assign a round robin. When your user logs into the account, they will only see the information you have given them access to. They will also see the appointments that have been assigned to them. Here's perhaps the most exciting news of all. You are definitely in the RIGHT place at the RIGHT time. If you ask any of our cusomers they will be the first to tell you we over-deliver like CRAZY. Survay is definitely NO EXCEPTION! Get ready because we're about to knock your socks off! We have several phases of development scheduled out for Survay. What you are seeing is just the first phase. The next phase will be the "Sales Pipeline" stage. Yes that's correct! 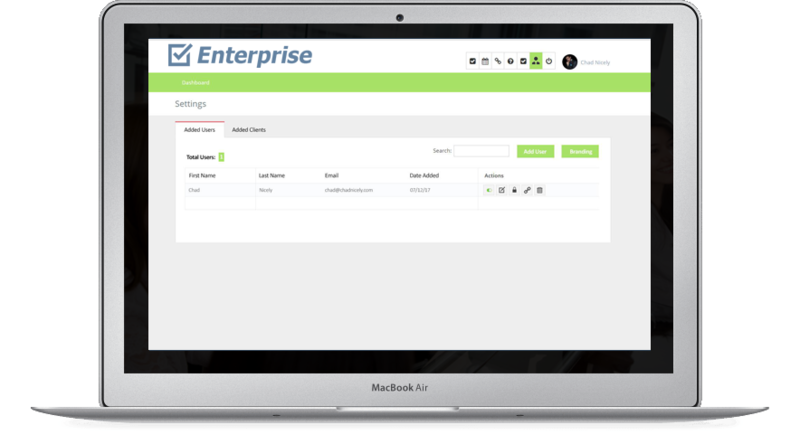 The Enterprise Version will become an entire sales pipeline, and you my friend, will receive it for NO EXTRA Charge. That's our way of saying thank you for being a loyal subscriber. Click The Button Below to Become an Enterprise Member Today!